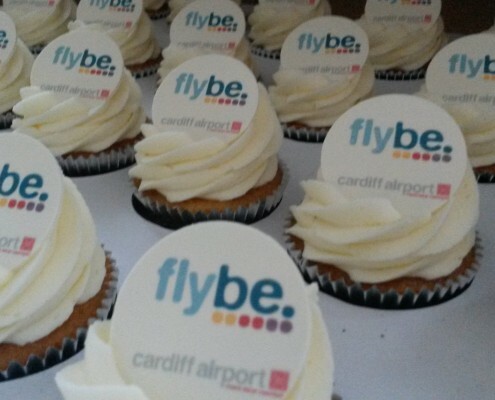 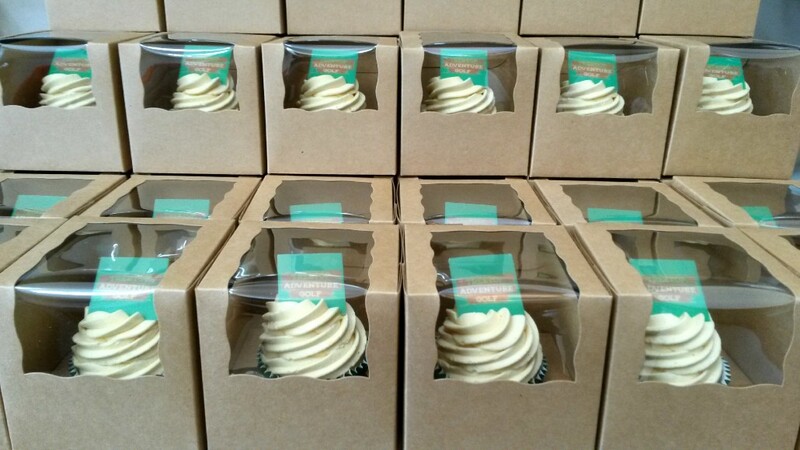 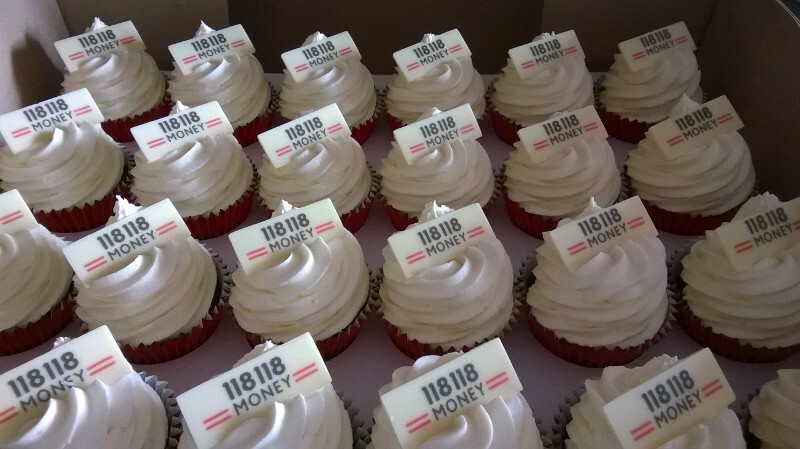 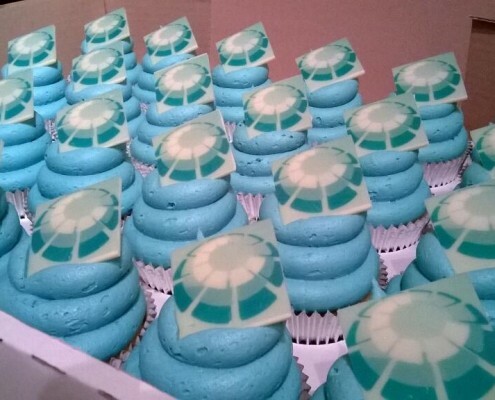 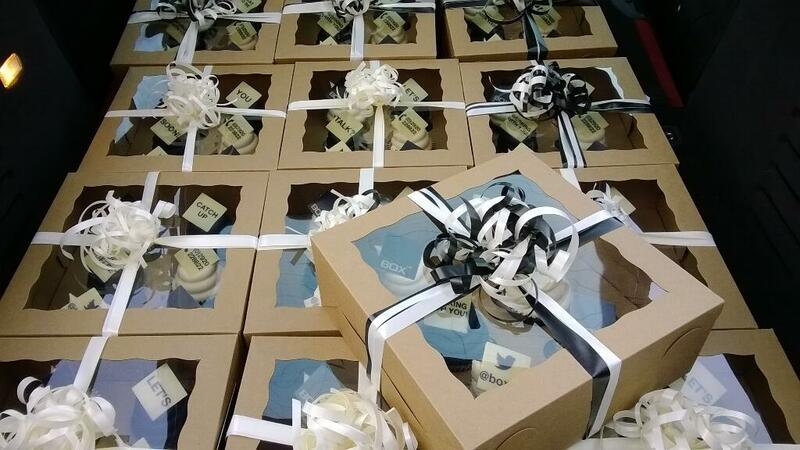 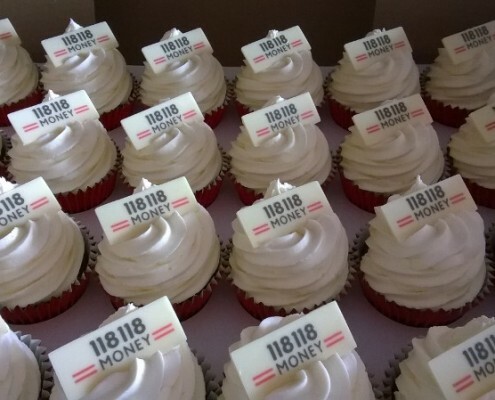 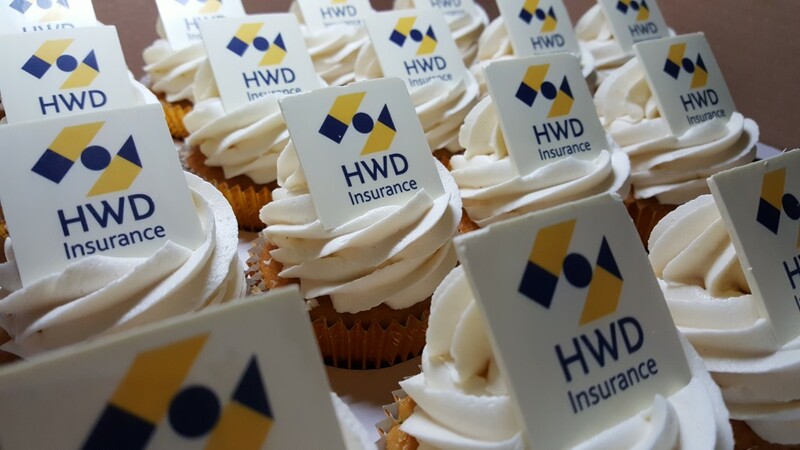 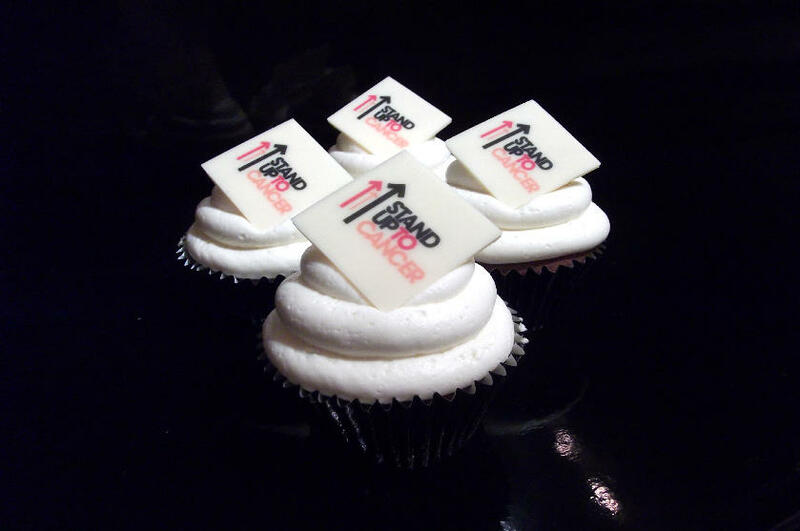 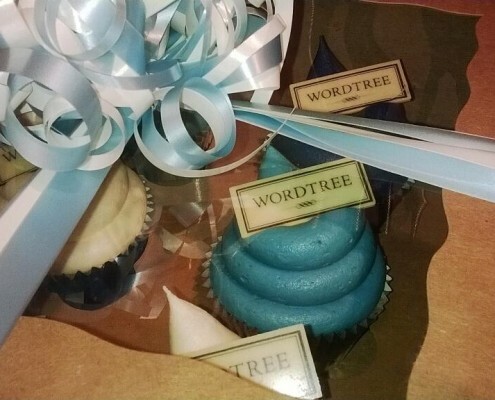 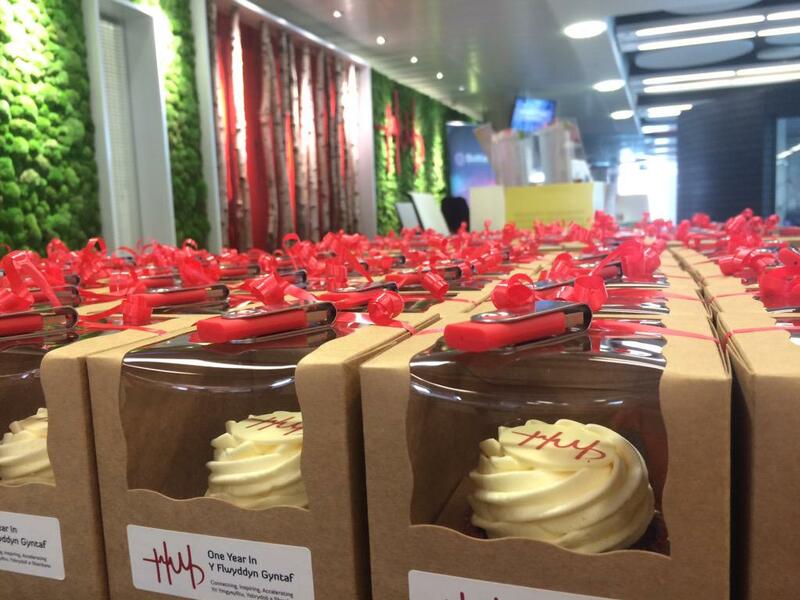 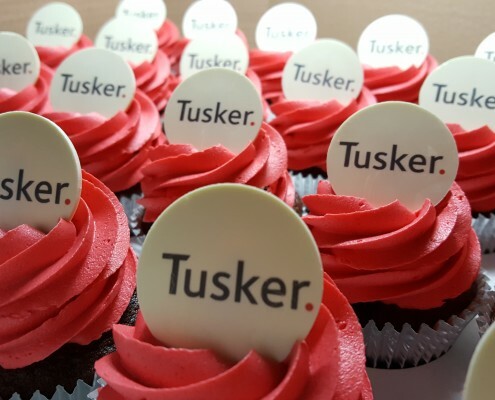 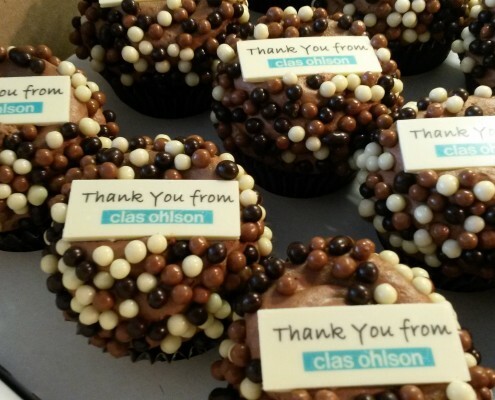 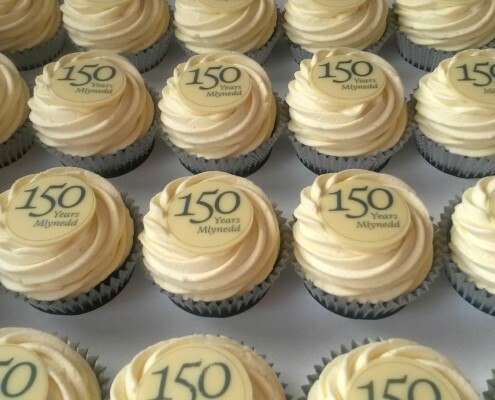 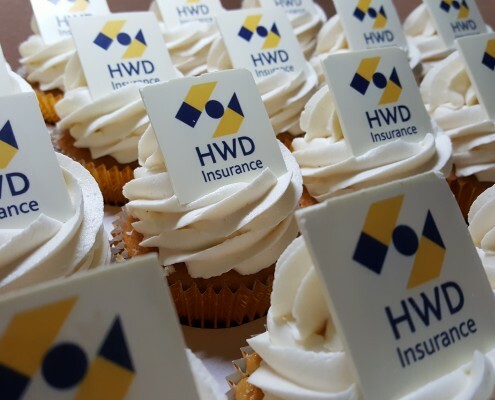 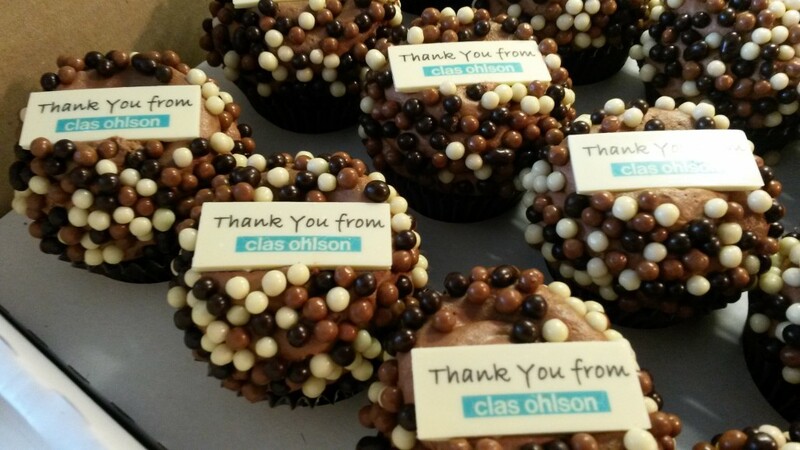 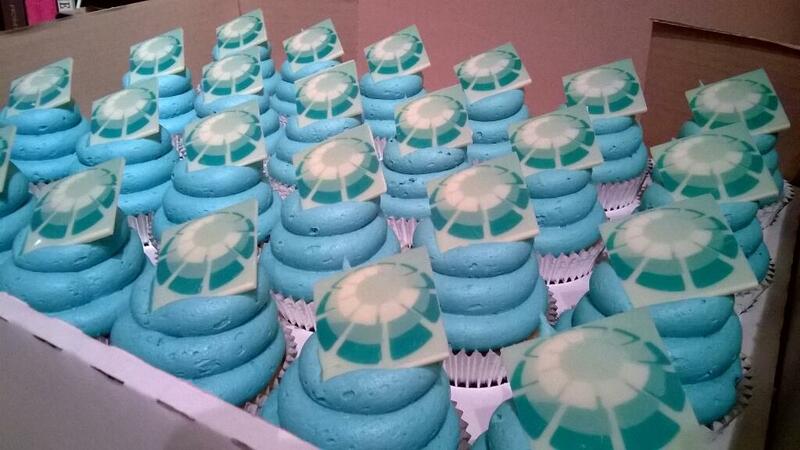 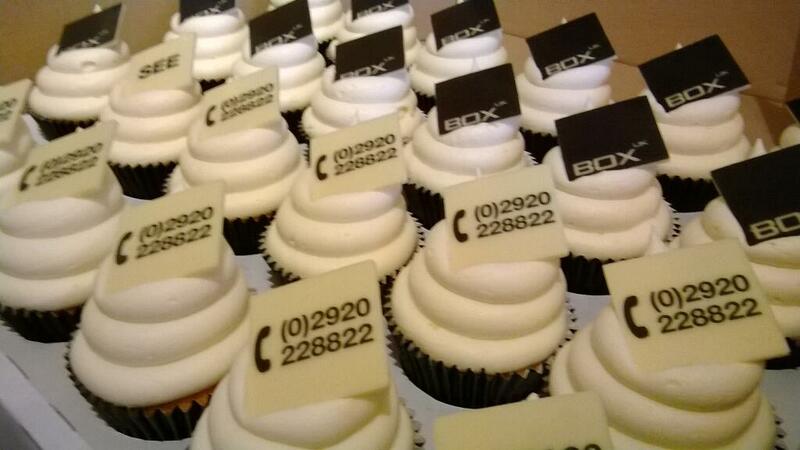 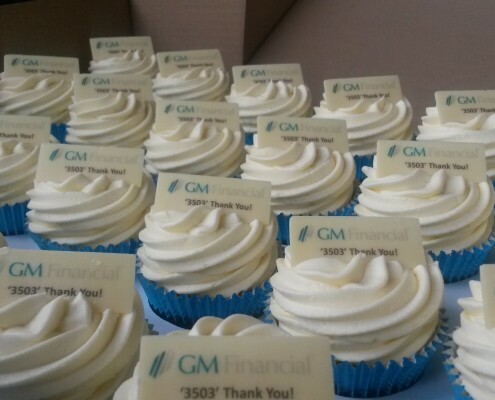 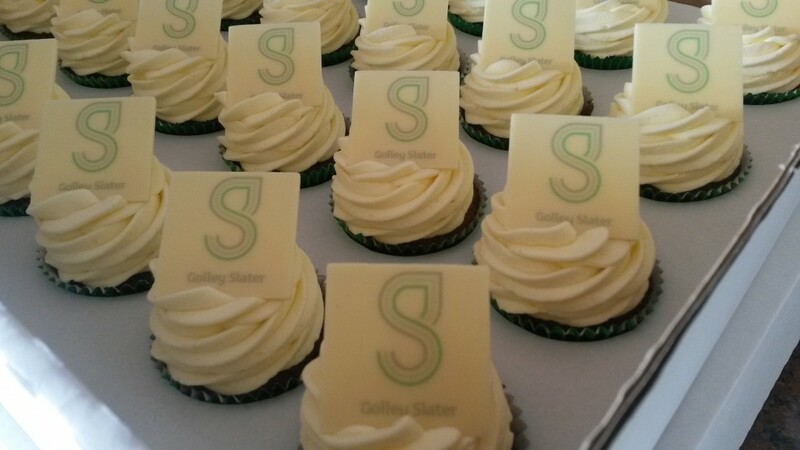 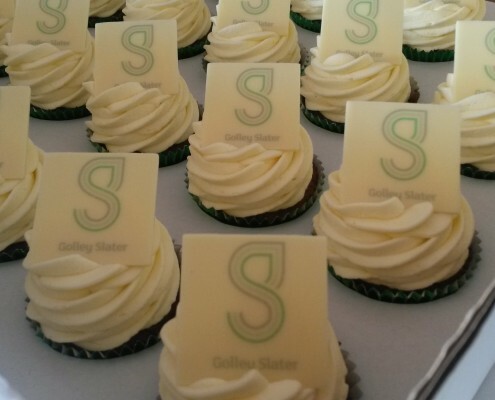 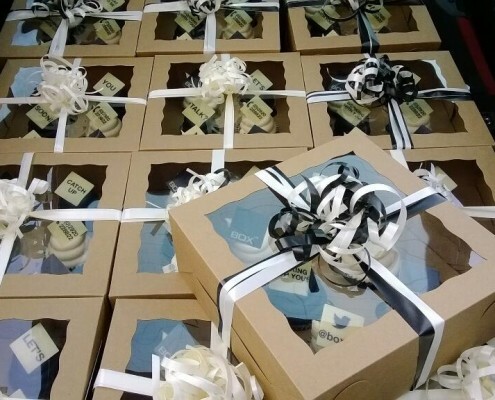 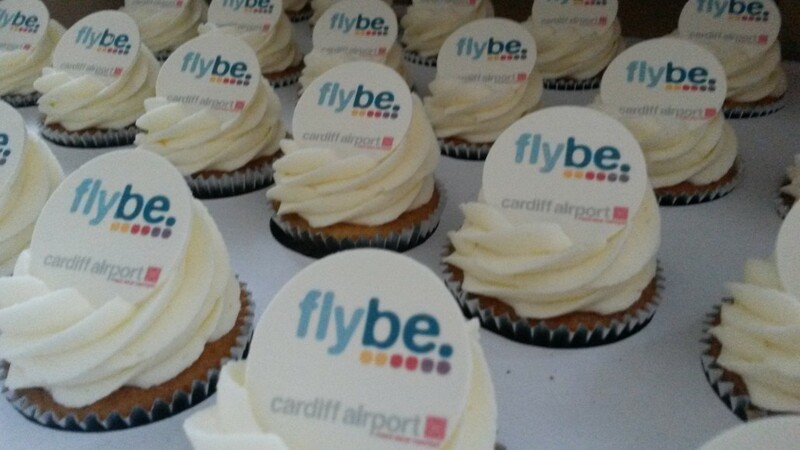 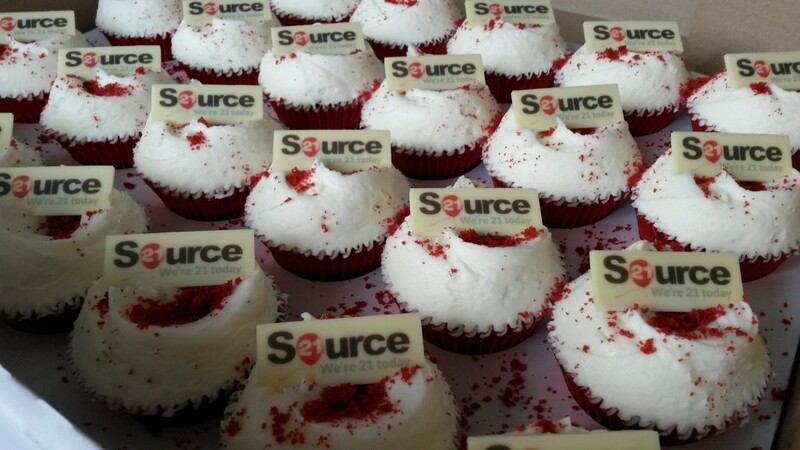 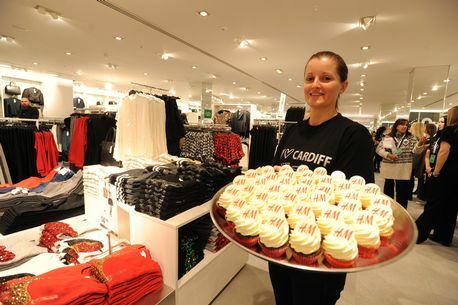 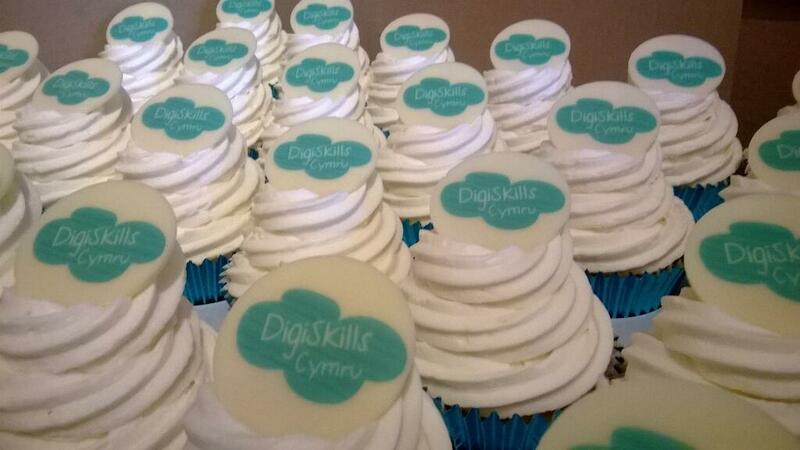 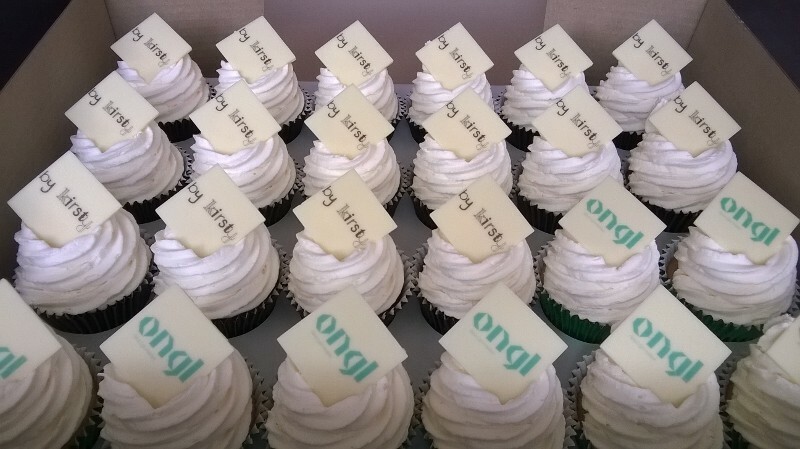 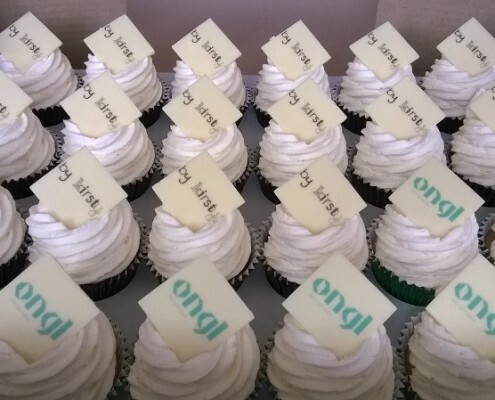 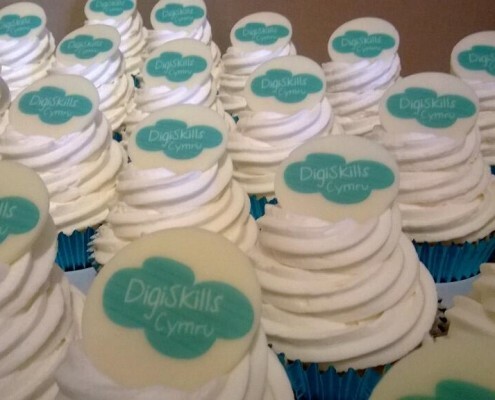 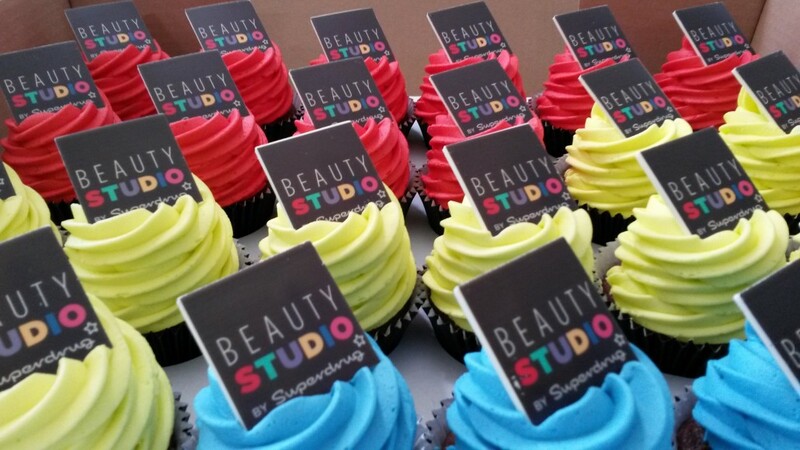 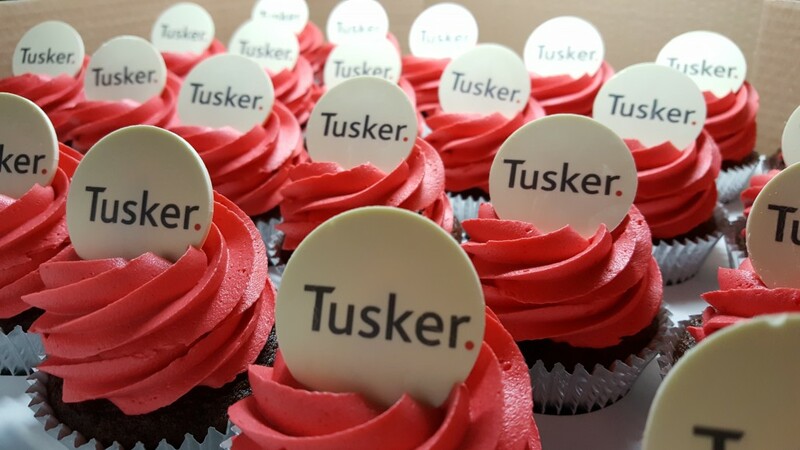 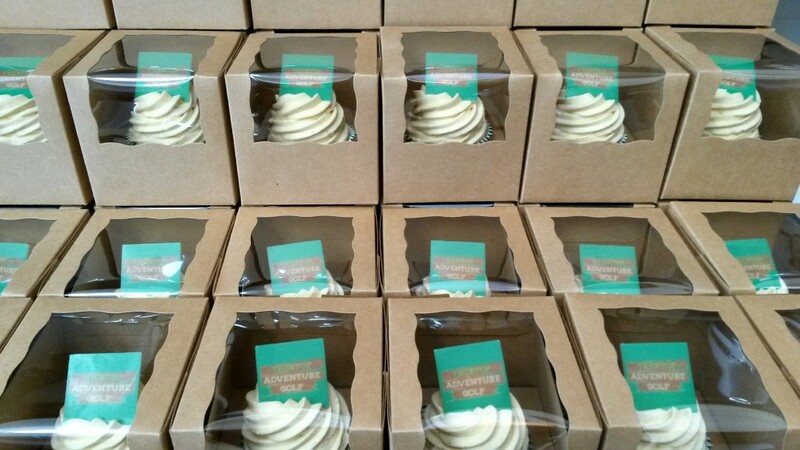 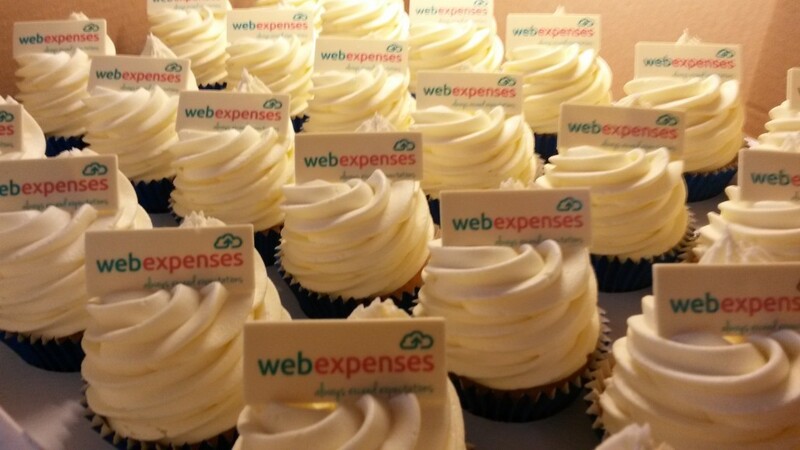 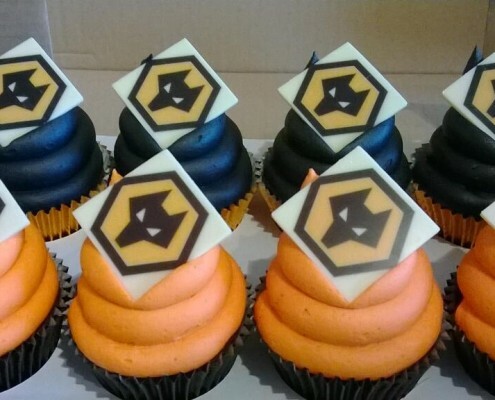 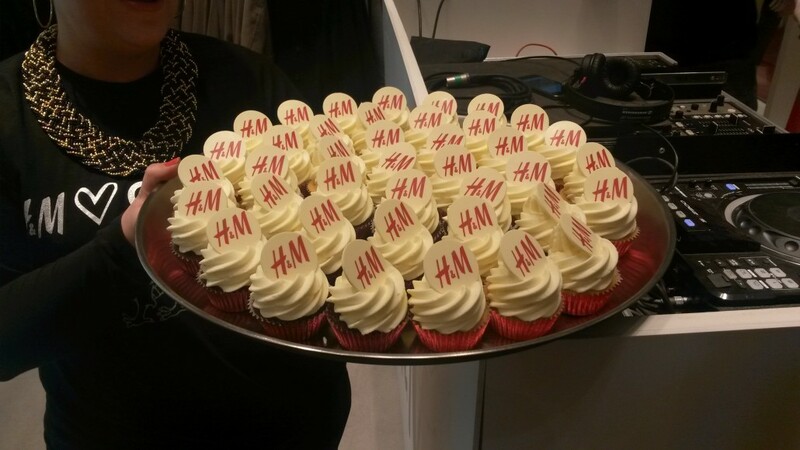 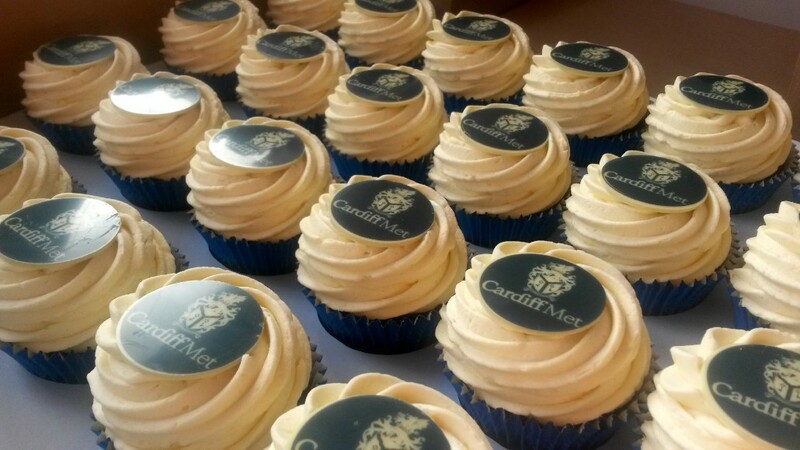 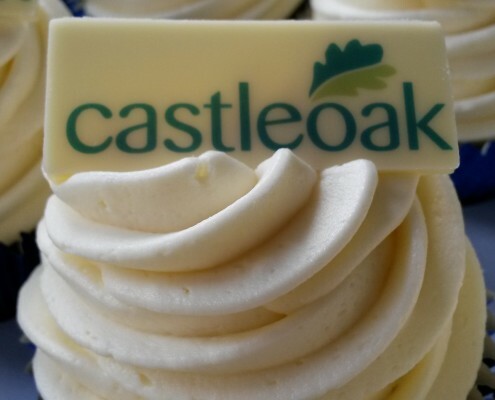 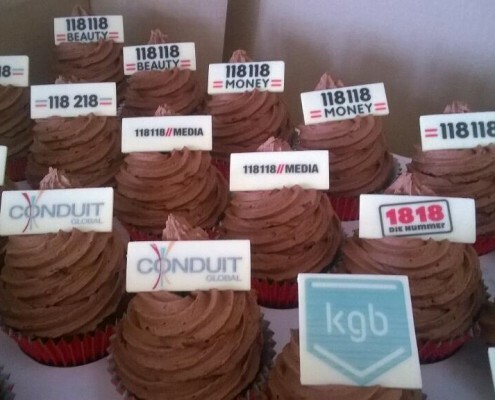 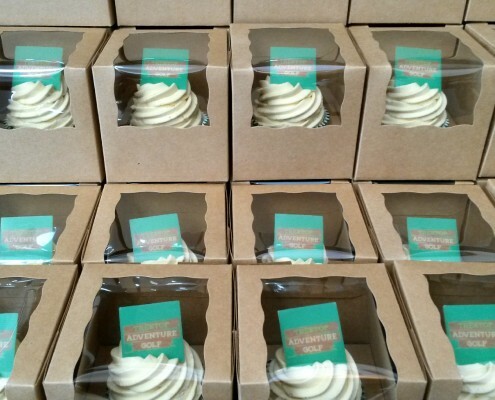 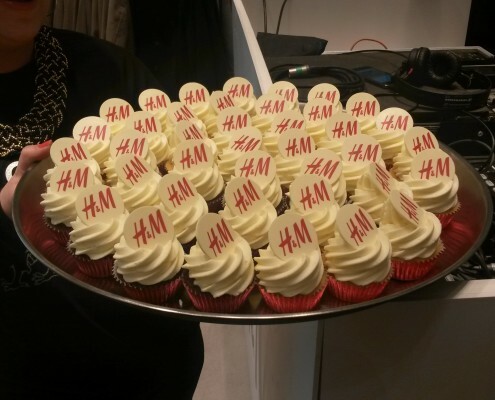 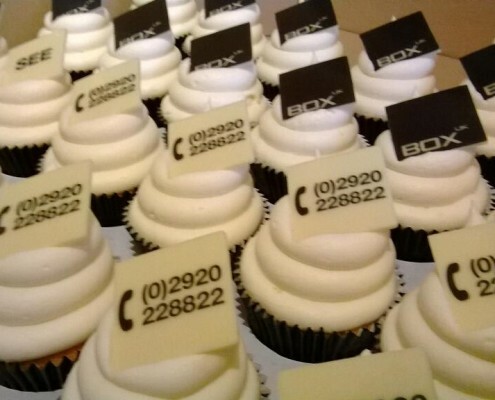 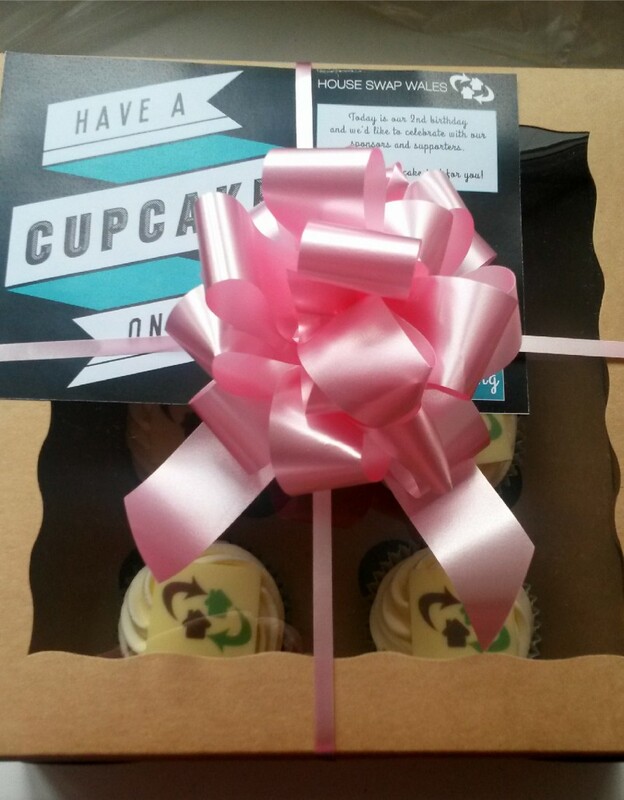 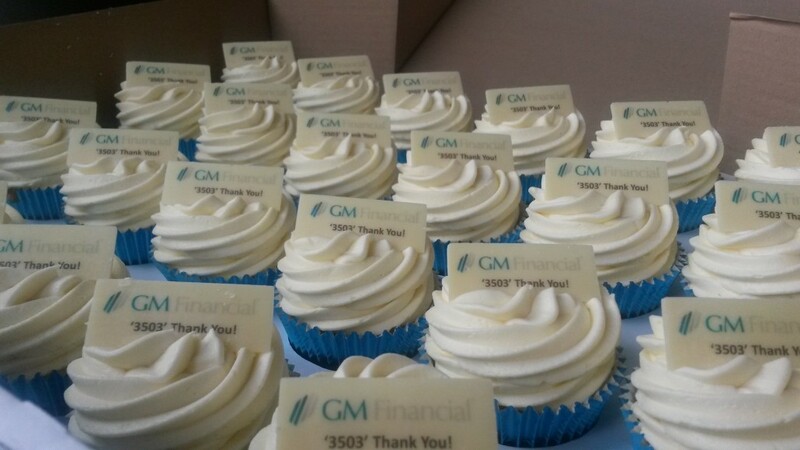 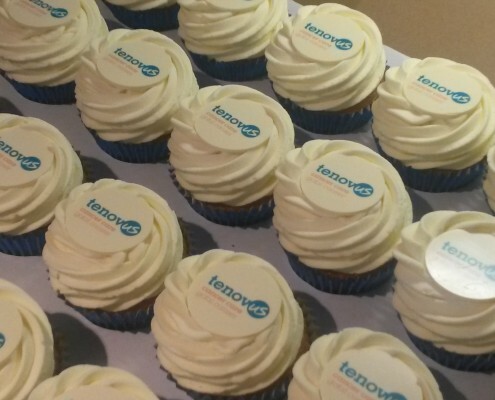 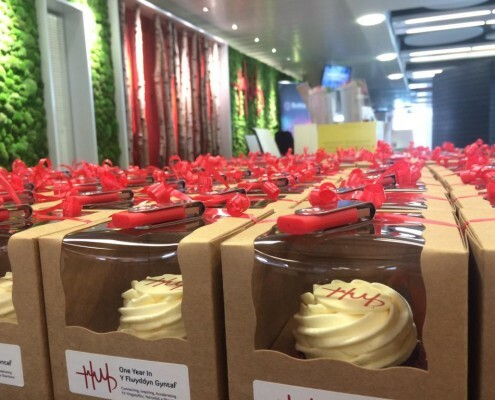 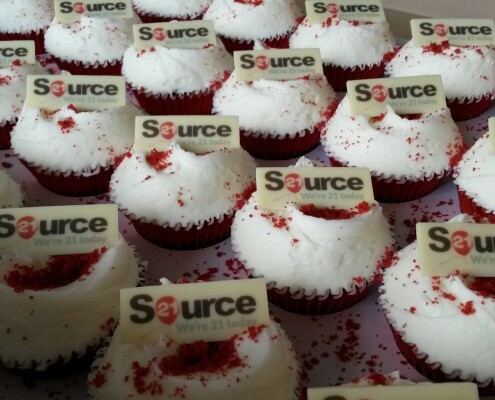 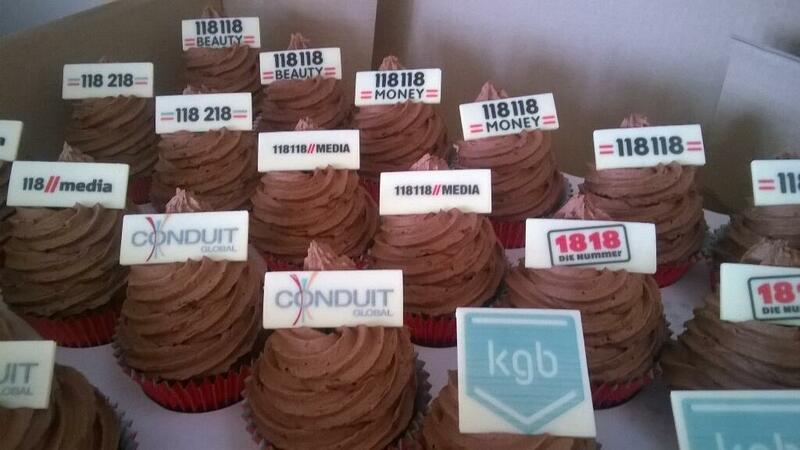 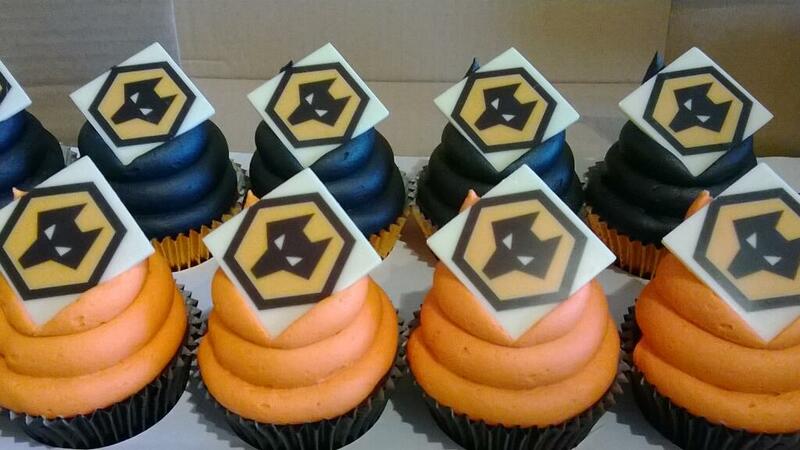 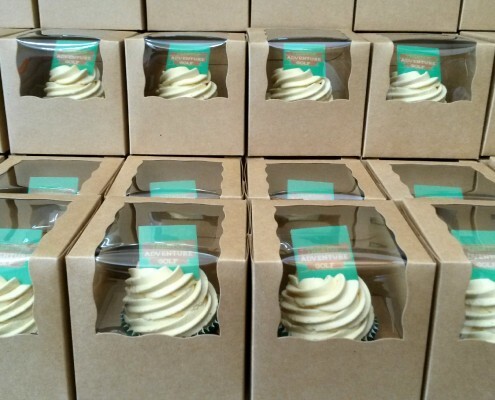 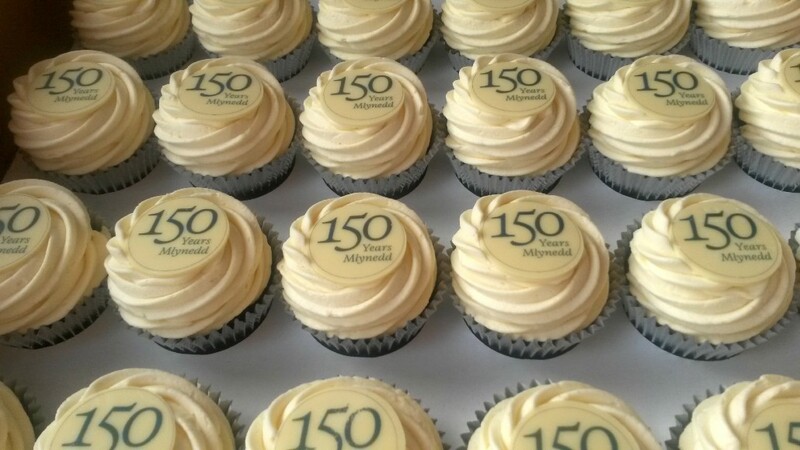 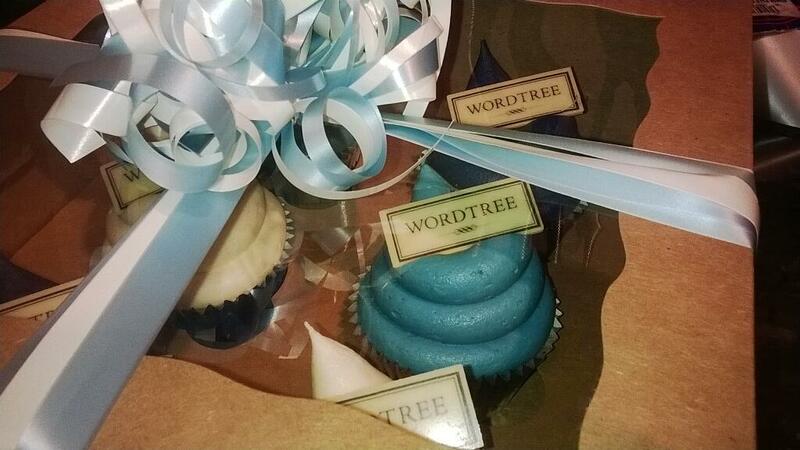 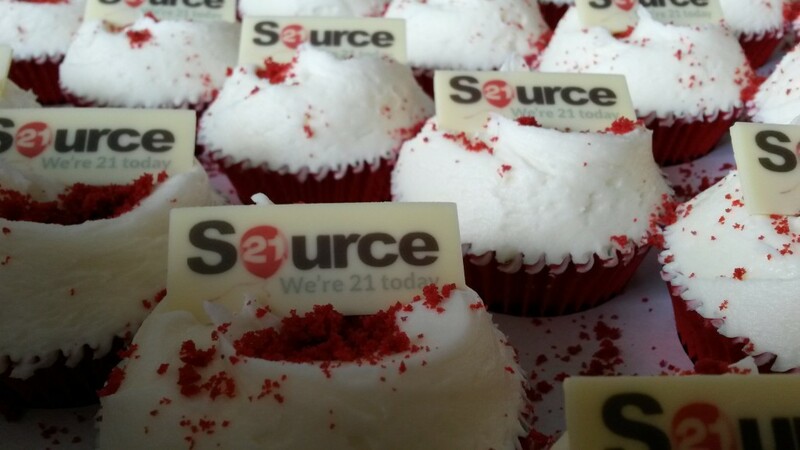 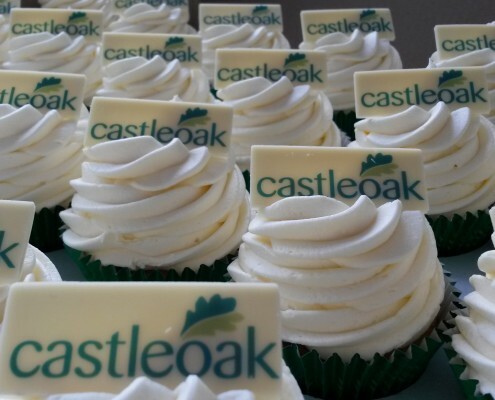 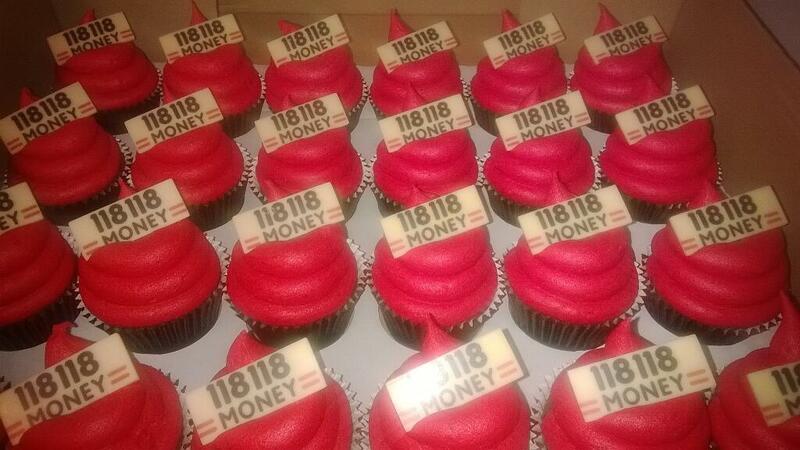 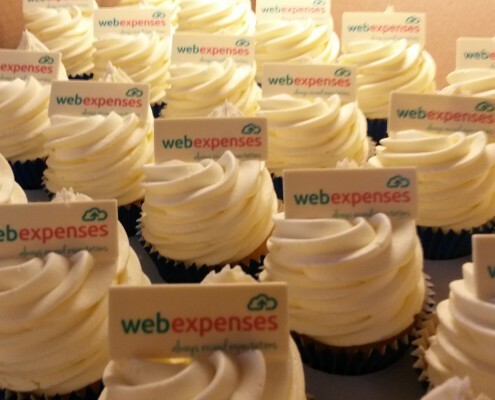 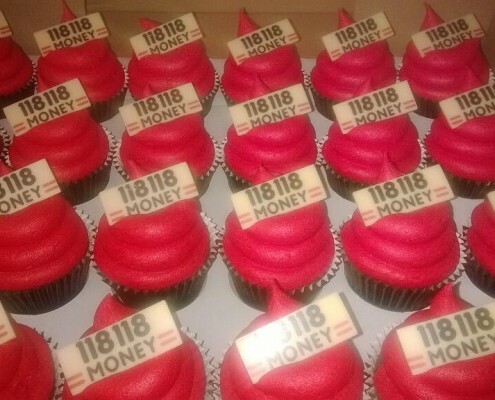 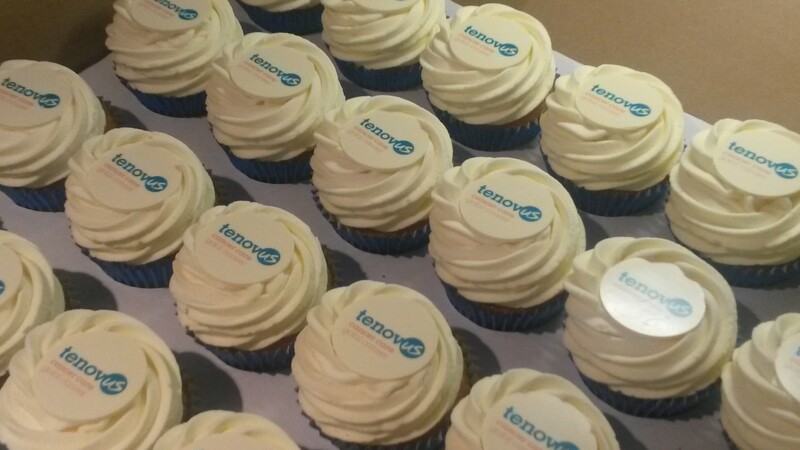 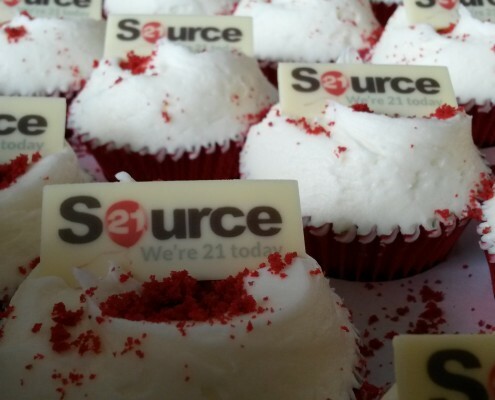 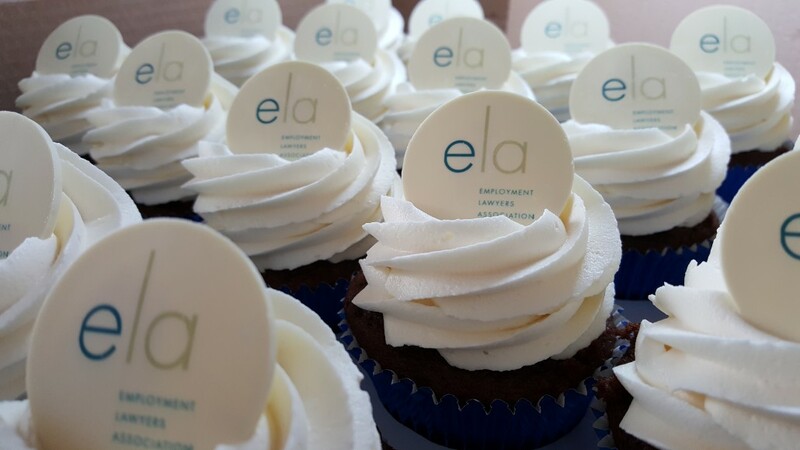 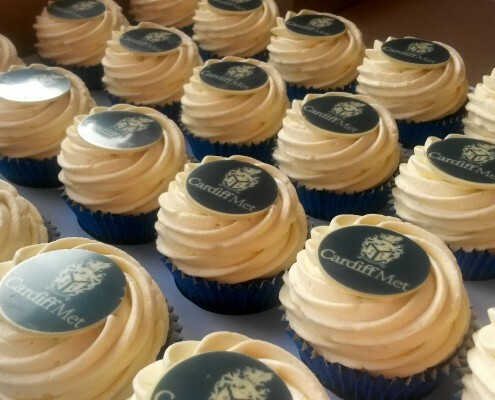 Corporate cupcakes are one of our specialities and our client list includes some of Wales most respected companies. 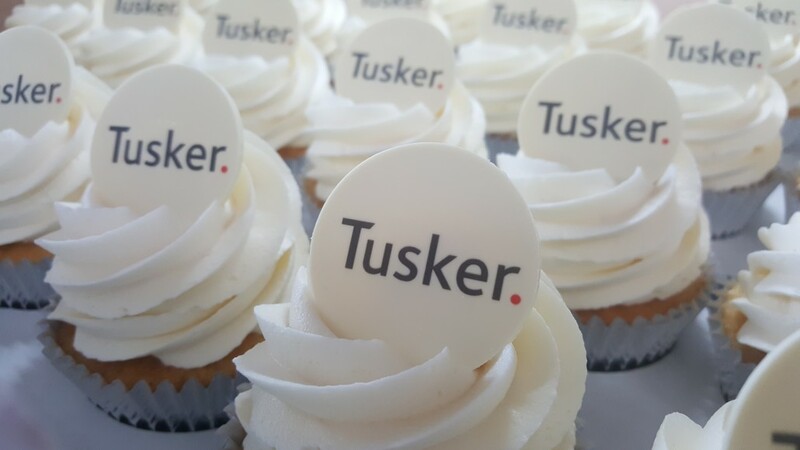 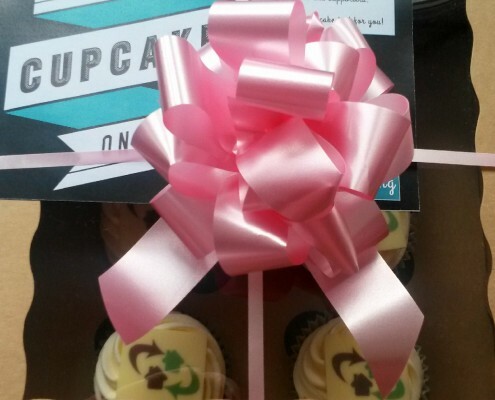 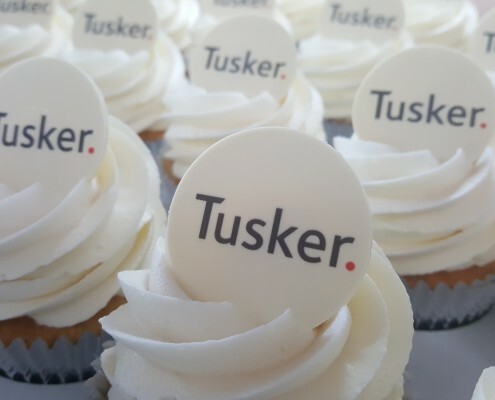 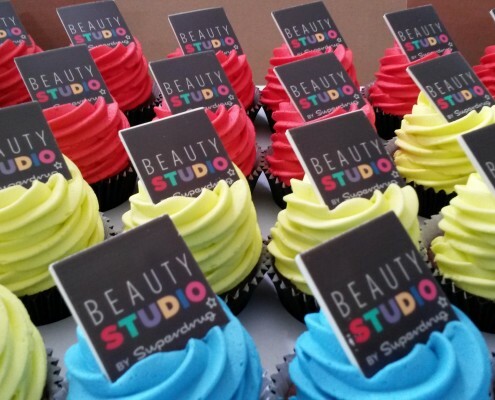 We pride ourselves on being able to provide cupcake, cake and tray bake solutions and ideas to suit any event and budget, from our gift boxes of half a dozen cupcakes to cupcake towers brimming full of corporate delights. 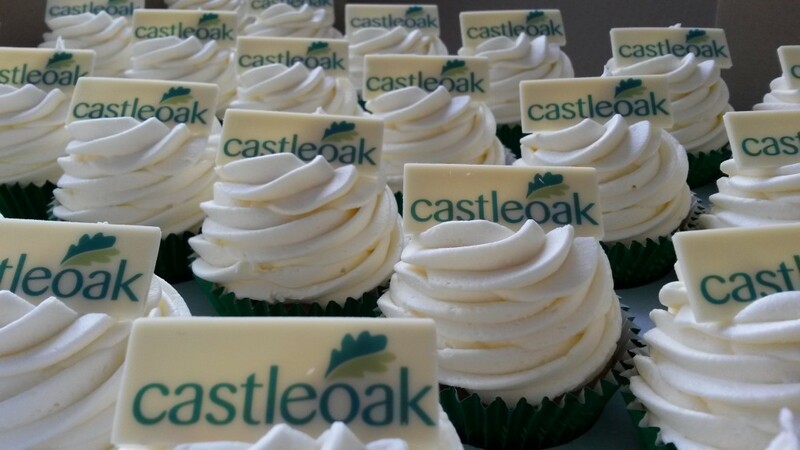 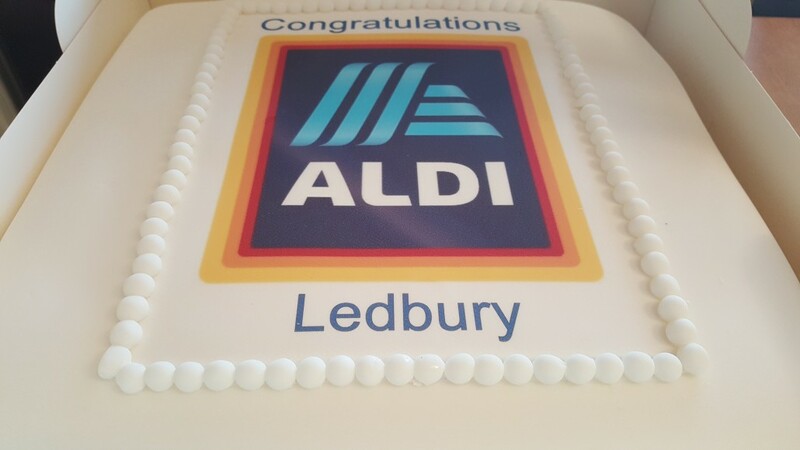 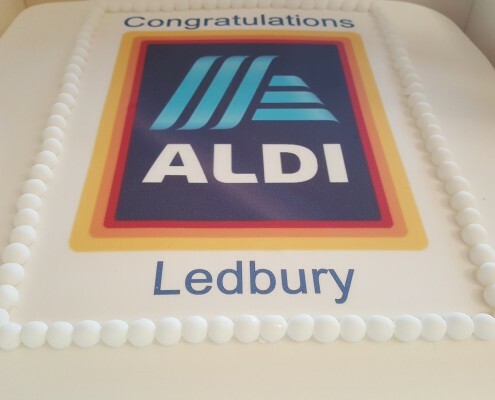 All our edible images are printed in-house on to Belgian’s finest white or dark chocolate, offering faster turnarounds and reduced costs, and we can match our icing to any colour reference to ensure that your brand is perfectly represented. 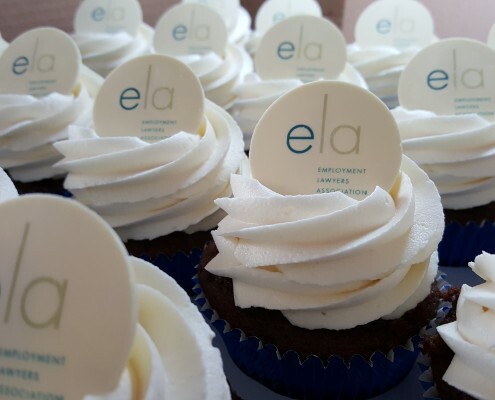 Our Belgian chocolate plaques are thin, HD glossy Belgian chocolate decorations that can be customized with your company logo, wedding monogram or other image printed directly onto the surface of the chocolate. 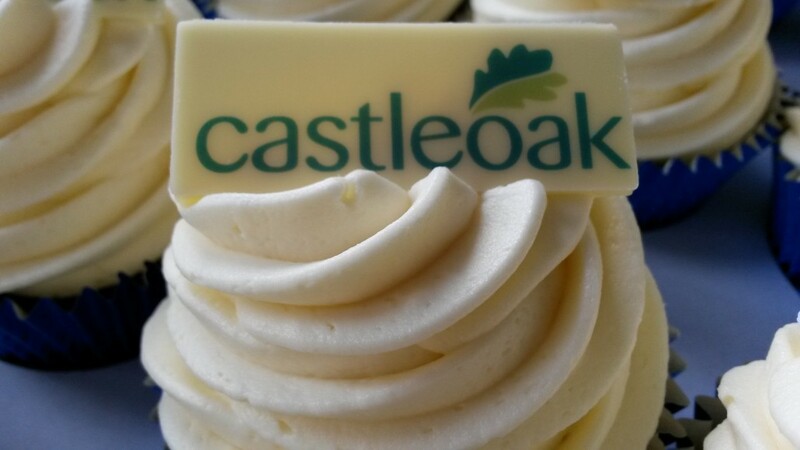 Our plaques are handmade in our bakery using Belgians finest white or dark chocolate.